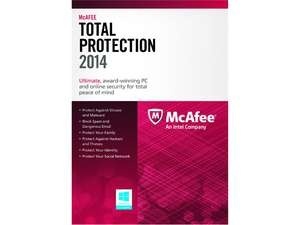 Dell Home has the 3 PC version of McAfee Total Protection 2014 3PC + Free $10 Dell Gift Card $9.99 with Free Shipping. 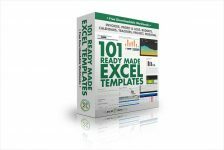 Good deal if you can use the gift card (arrives in 10-20 days via email, 90-day expiration date). Exp 10/13 7am CT - Limited quantities, may end early. Has your virus protection expired? You are unprotected from all the threats that multiply every day.